ASCAP celebrated the writers and publishers of the 3-week No. 1 “Don’t You Wanna Stay” during a party Wednesday (5/11). Writers Andy Gibson, Paul Jenkins and Jason Sellers each celebrated their first No. 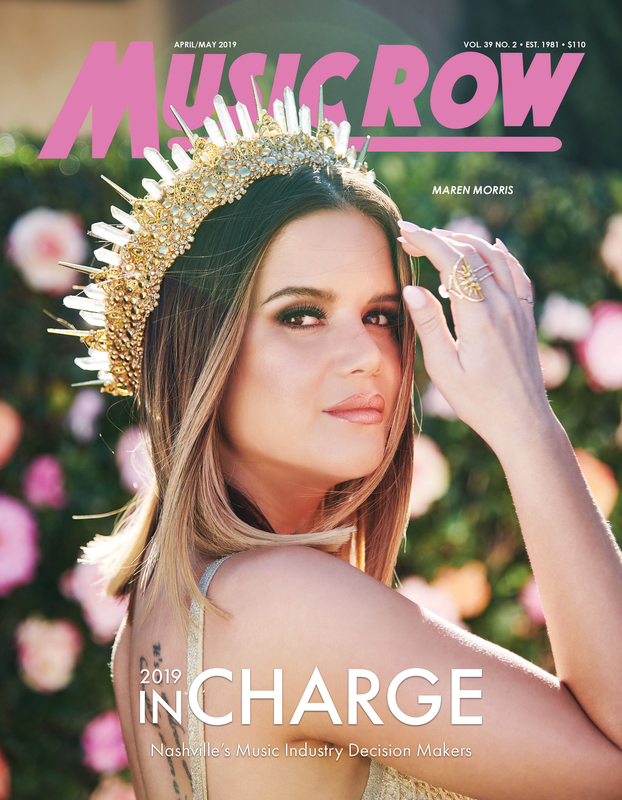 1., and publishers Sony/ATV and Godfather Rich Muzik (with John Rich picking up his first No. 1 plaque as a publisher) were also honored. Jason Aldean was on hand to celebrate his sixth chart topper, and Michael Knox was also presented with a plaque for his contributions as producer. Lady Antebellum’s Hillary Scott took home Song of the Year honors for her hit, “Need You Now” at the 15th Annual SESAC New York Music Awards held Wednesday night (5/11). Rico Love was named Songwriter of the Year and publisher of the Year honors went to EMI Foray Music. A complete list of winners is available at www.sesac.com. 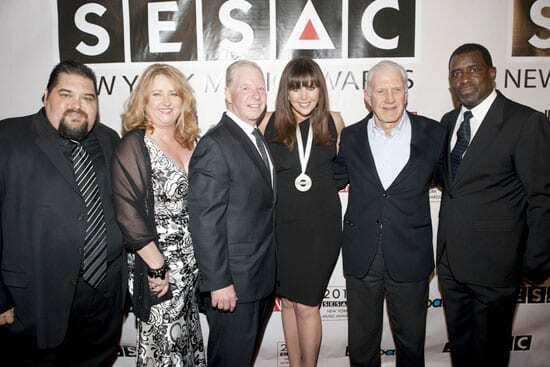 (L-R): SESAC’s Tim Fink, Linda Lorence Critelli and Pat Collins; Hillary Scott; and SESAC’s Stephen Swid and Treavor Gale. Last week at the PENCIL Foundation’s BRAVO! Awards Luncheon, Mayor Karl Dean presented CMT with the Mayor’s Award for Outstanding School Partner for the network’s work with their Academies of Nashville school partner, McGavock High School. CMT Presiden Brian Philips accepted on behalf of the network. 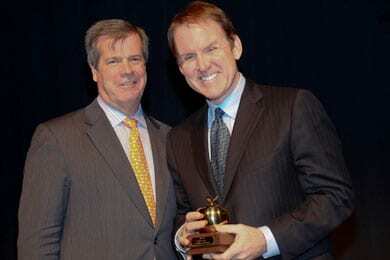 (L-R): Mayor Karl Dean and Brian Philips.